Pink Strands�. Staying true to its tagline, �beauty with a conscience,� PURE�s Pink Strands extends the company�s philanthropy beyond environmental awareness to supporting women�s health. Pure times the launch of Pink Strands to coincide with Breast Cancer Awareness Month which runs thru the month of October. 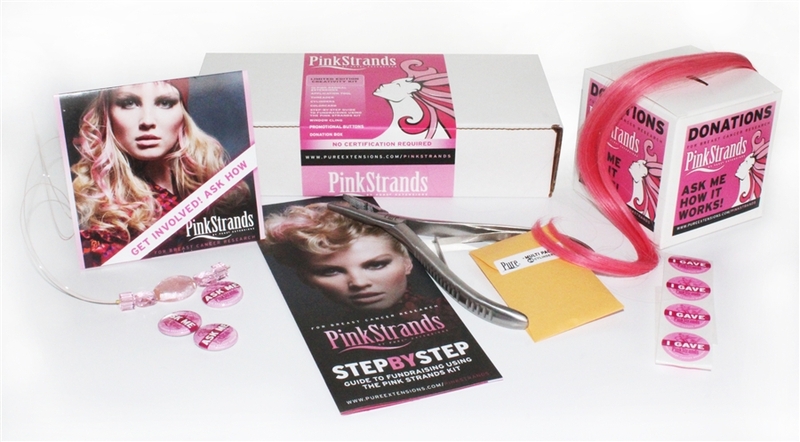 Beautifully simple, the Pink Strands program consists of a pink hair extension applied with PURE�s nondamaging application system in exchange for a donation of the client�s choosing.